Linking the disbursement of EU funds with economic governance would undermine the purpose of cohesion policy, which aims to reduce inequalities across EU countries and regions, insisted MEPs from most of the groups. “We would cut resources for regions when it is the national governments that are not meeting the criteria set out,” said Monika Vana, a Green MEP from Austria, during the debate in the chamber. The Parliament insisted that cohesion funds cannot be used to punish member states that do not abide by the EU’s fiscal rulebook. Lawmakers were voting on their position for upcoming negotiations with EU member states on the Common Provision Regulation (CPR), the set of rules governing the EU’s structural funds. 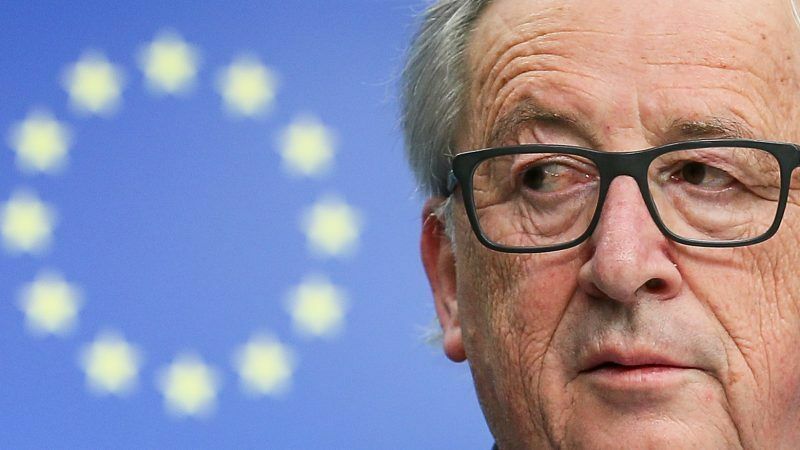 Article 15 of the Commission proposal establishes that the EU executive can ask the Council to freeze parts or the full flow of cohesion funds for member states that do not comply with the national recommendations laid down in the context of the so-called European Semester of economic policy coordination. The CPR envisages several scenarios that might lead to cuts in EU funds for member states. Among them are national government’s failure to take sufficient measures to correct an excessive budget deficit, submitting an “insufficient” corrective action plan in the context of an economic imbalance procedure or not taking the recommended action. 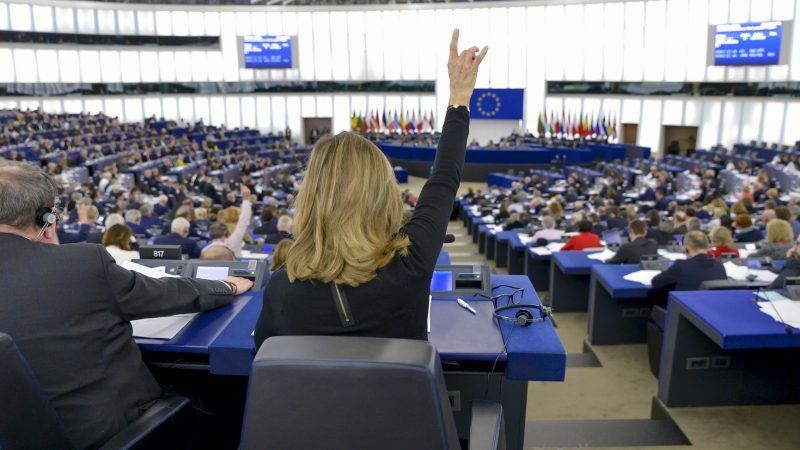 The majority behind the amendment introduced by Parliament “sends a clear message to member states in the Council,” said Constanze Khrel, a German MEP from the Socialist and Democrats (S&D) political group, who is co-rapporteur on the text. “Excessive deficit procedures that freeze EU investment on reducing disparities and supporting weakest communities would leave citizens out in the cold at the very moment when they are demanding support from the EU,” said the President of the Committee of the Regions, Karl-Heinz Lambertz, who praised the Parliament’s position on the proposal. However, the chamber is not entirely united on this. The other co-rapporteur on the proposal, Bulgarian MEP Andrey Novakov, explained during a press conference after the vote that his centre-right European People’s Party (EPP) is in favour of a lighter version of the Commission’s proposed macro-economic conditionality. “I believe article 15 will be subject to debate during the trialogue,” said the Bulgarian centre-right MEP. There are not many things on which the European Parliament’s political groups agree, but the need for strong cohesion policy is definitely one of them. 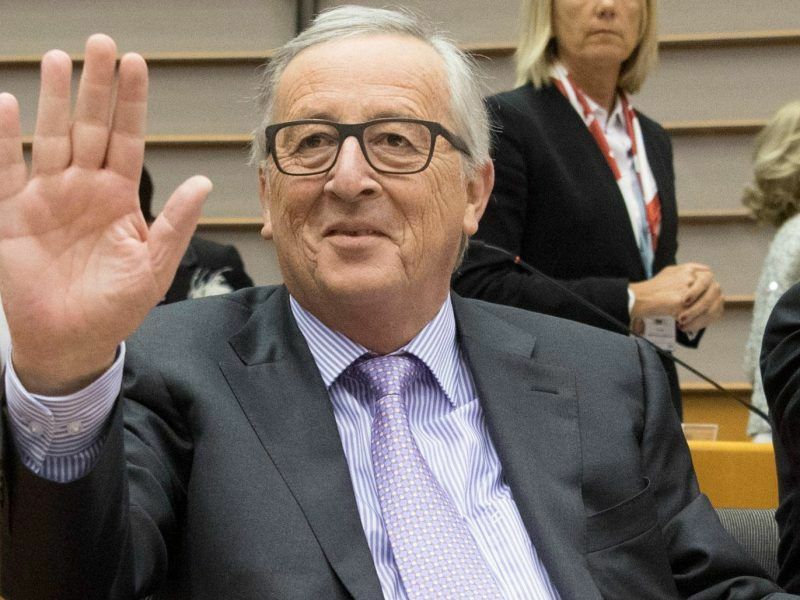 As expected, EU lawmakers rejected the cuts tabled by the Commission in its draft proposal for the EU’s next long-term budget (2021-2027). MEPs insisted that the current level of financing, equivalent to €378.1 billion, should be maintained in spite of the budgetary gap that will be left when the UK leaves the European Union. And all EU regions must continue benefiting from the funding, they stressed. “That is our demand,” Krehl told the chamber. On climate change, EU lawmakers sought to go further and set aside 30% of funds to that end. This is higher than the 25% tabled in the European Commission’s proposal. Cohesion policy has become “one of the foundations of the European Union, a binding factor for the member states,” said Andrey Novakov (EPP) said. “We need to make sure that Europe works for the people,” he stressed. “Brexit is creating a financial gap which will not be easy to fill, but solidarity is no place for saving,” added Ruža Tomašić, shadow rapporteur for the European Conservatives and Reformists group. Solidarity “is one of the key values of this community,” she insisted. 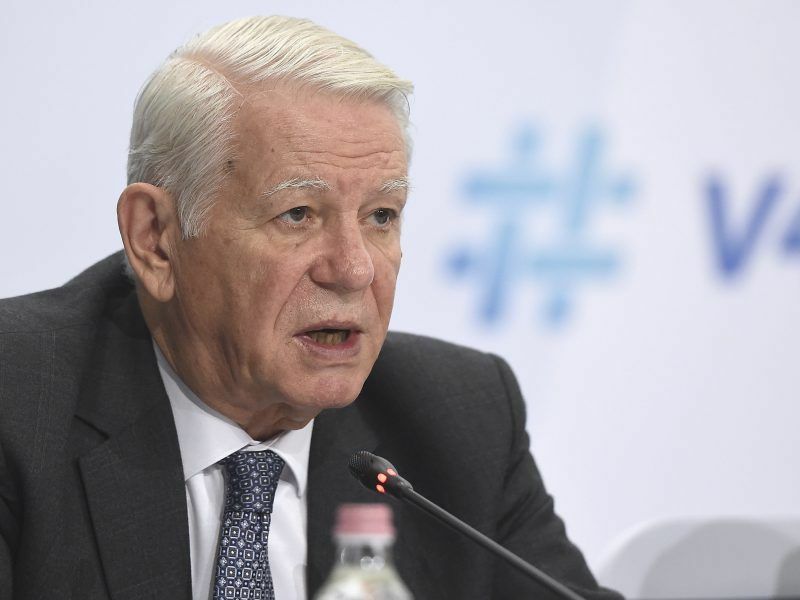 The lack of it “would make Union membership much less appealing for less developed member states,” Tomašić warned. “Cohesion policy in times of populism and Euroscepticism is more important than ever,” added Iris Hoffmann (S&D). 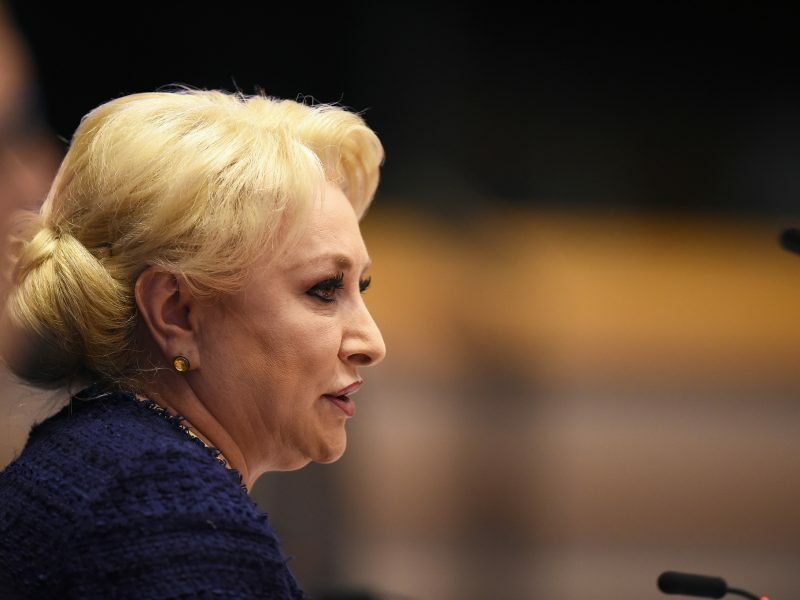 Romania backed Poland yesterday (1 February) in vehemently rejecting proposals to tie future European Union subsidies to member states’ adherence to the rule of law. To bring the EU closer to citizens, MEPs also voted for a stronger partnership principle so that NGOs, local leaders, civil society organisations, trade unions, and businesses are involved in deciding how cohesion funds should be used. “Today’s vote is a breakthrough for cities and regions, as the report takes on board our demands for a strong cohesion policy that remains available to all regions and is managed in partnership with local actors,” said Catiuscia Marini, the rapporteur for the Committee of the Regions, a consultative EU body. 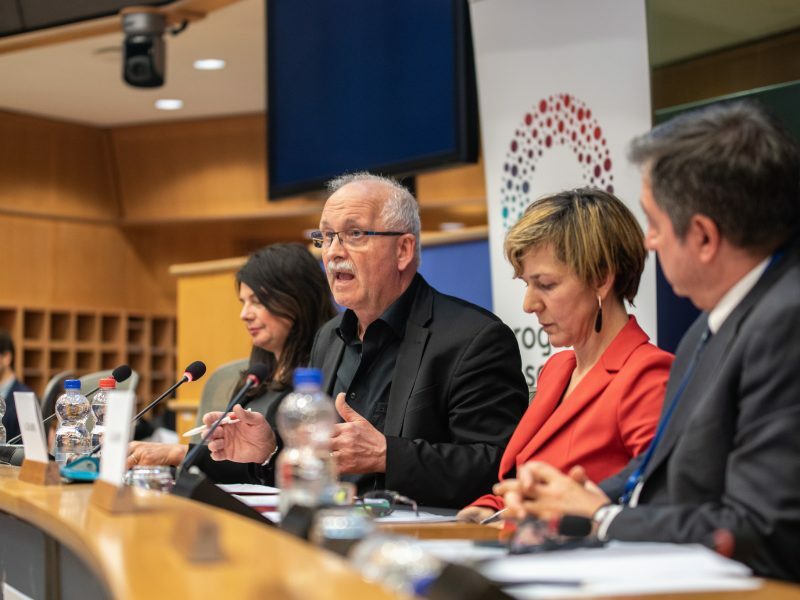 “With this proposal, the European Parliament is showing that it is the best advocate of a strong and ambitious cohesion policy,” stressed Younous Omarjee, a French MEP from the leftist GUE/NGL group. It only took 10 months for the Parliament to agree on a common position to negotiate the reform of Cohesion Policy. 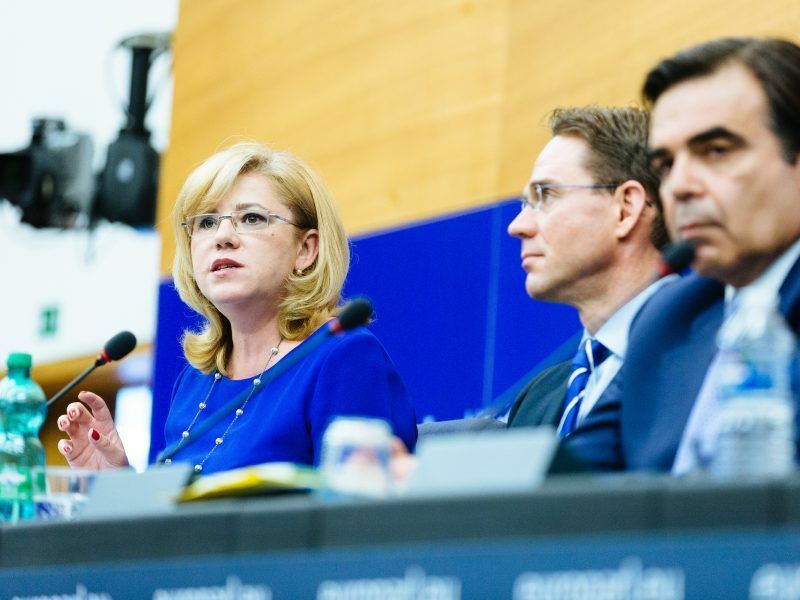 “You should get a prize for the quality of the work in such a short time,” said Corina Crețu, the EU Commissioner in charge of regional policy. The rapporteurs tabled their report on the future of cohesion policy in September last year. And even though more than 2,500 amendments were presented, they still managed to find a compromise. The Parliament wants to start negotiations with the Council as soon as possible to guarantee certainty and a smooth transition for the beneficiaries of the current programming period (2014-2020). “We believe this is something that we owe to our citizens, to our regions, to our municipalities,” Krehl said. “We praise the European Parliament for their excellent work with the Common Provisions Regulation and the other Cohesion policy reports to maintain the essence and firepower of the policy for the future. We are especially happy to see the Parliament aligned with the Conference of Peripheral Maritime Regions (CPMR) positions on key questions such as macro-economic conditionality, partnership and multilevel governance or co-financing rates. There is however more to be done as regards specific types of territories. We hope the trialogues would prove to be as positive and beneficial for the future of Cohesion policy, the EU territories and its citizens, " Eleni Marianou, Secretary General of CPMR.